Join Team #LIV4TERESA for the 8th Year! Teresa had one of those contagious smiles that you can’t help but smile back when she looks your way. We miss her every day and the best way to honor her memory and spirit is to continue to inspire the world as she looks upon us smiling. 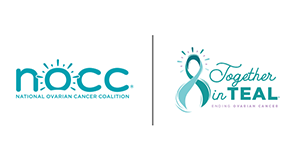 Please join us as we push forward with our mission in raising awareness, promoting education and funding research in support of women, families and communities impacted by ovarian cancer. Our Angel we miss you!